This week we are starting our series of Supplier Spotlights where we choose one of our favourite suppliers and feature what we love about them the most. Our first supplier to feature is Altitude on Montville, located just 15 minutes from our gorgeous chapel. 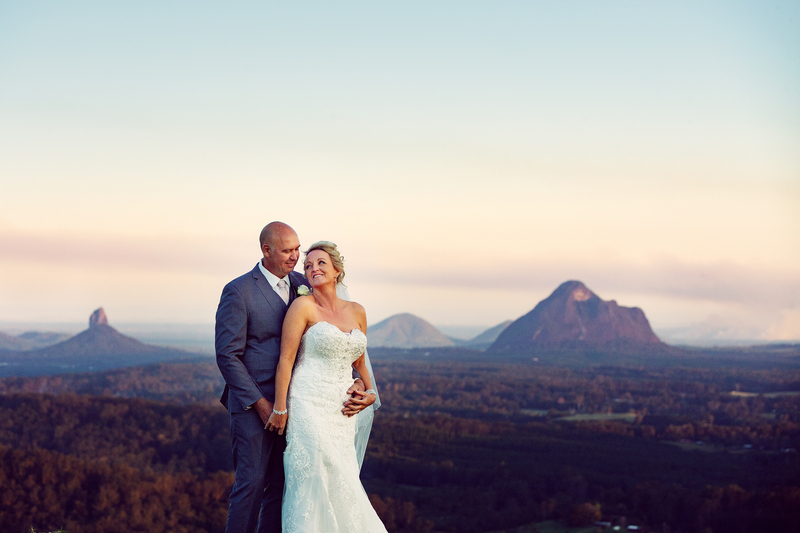 Nestled in the Sunshine Coast hinterlands, Altitude On Montville offers the newest most sophisticated wedding venue, and the most stunning views. Exquisite dining, modern décor and first class function management ensure your wedding reception is delivered down to the finest detail. With modern on-site accomodation it is the perfect match for your Little White Wedding Chapel ceremony. Their passion is to work with you to achieve everything you desire for your dream wedding reception. Visit Altitude on Montville to download their wedding brochure today and call to book in your own personal tour of the venue. Stephanie and Peter were married at Little White Wedding Chapel in August and chose Altitude on Montville for their wedding reception and accomodation. It really was a day to remember with family, great friends, amazing food and breathtaking photography by Vivid Photography.